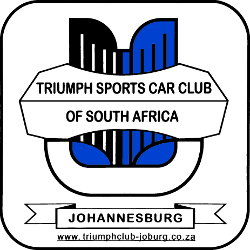 Members of The Triumph Sports Car Club, Johannesburg Centre, possess an array of fabulous and interesting veteran, vintage and classic Triumph Sports Cars and Saloons. Some vehicles have been restored to their former glory, having been found as wrecks, others have been "kept going" since new. There's a collection of short stories as to how members acquired and restored their cars, they make really interesting reading, so do take a look, we are sure you will enjoy the history of these cars as much as we do. 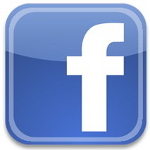 Each article contains text and photographs that has been submitted by owners covering various aspects of their vehicles.